Attn: FIRST TIME home buyers & INVESTORS! 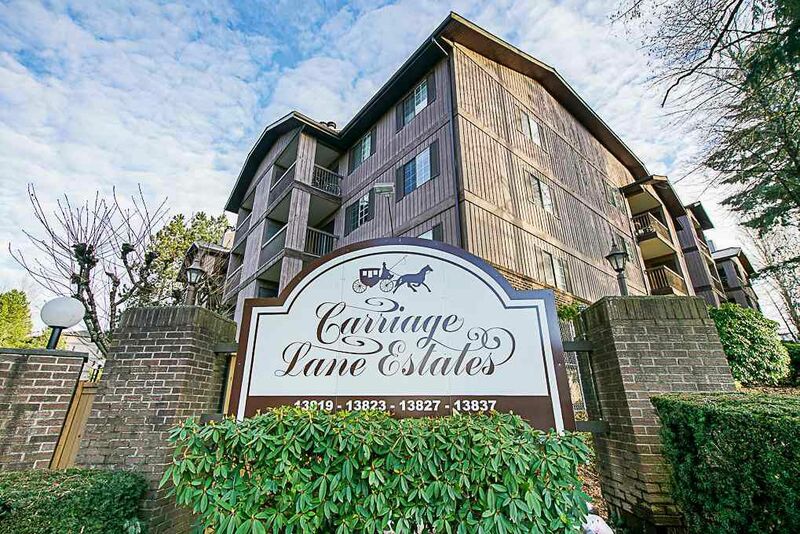 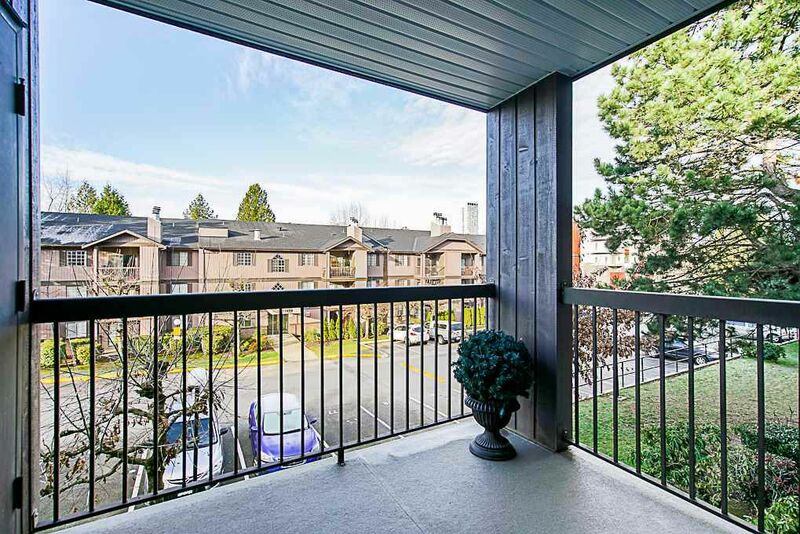 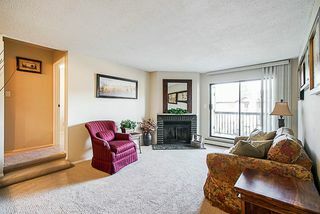 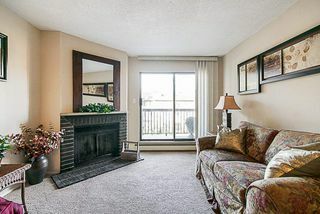 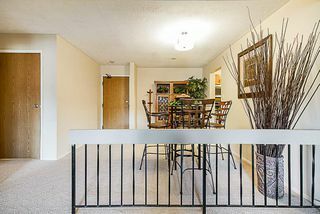 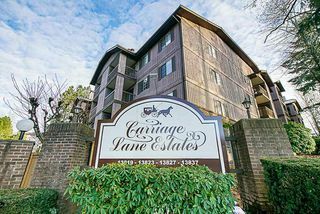 Welcome to the Exclusive 2 Bdrm + 2 Bath CONDO at “Carriage Lane Estates”, quietly located in a gated complex in the heart of Surrey. 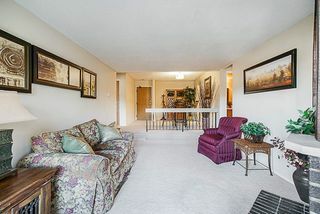 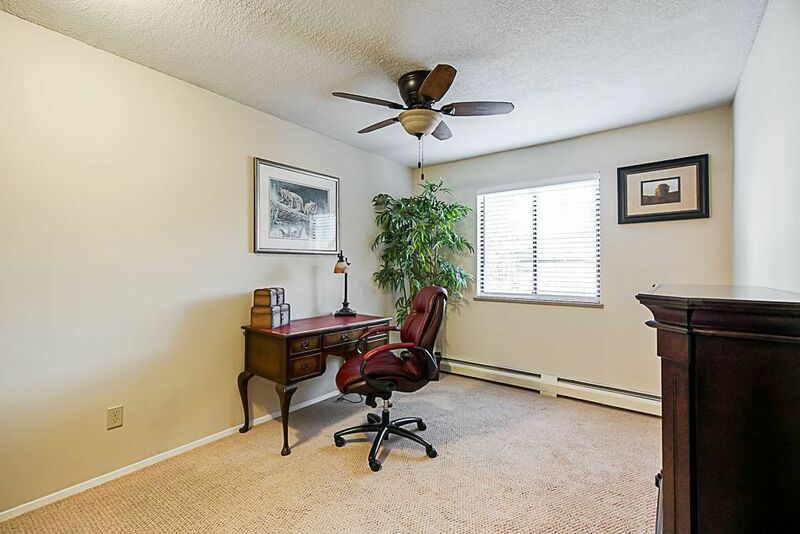 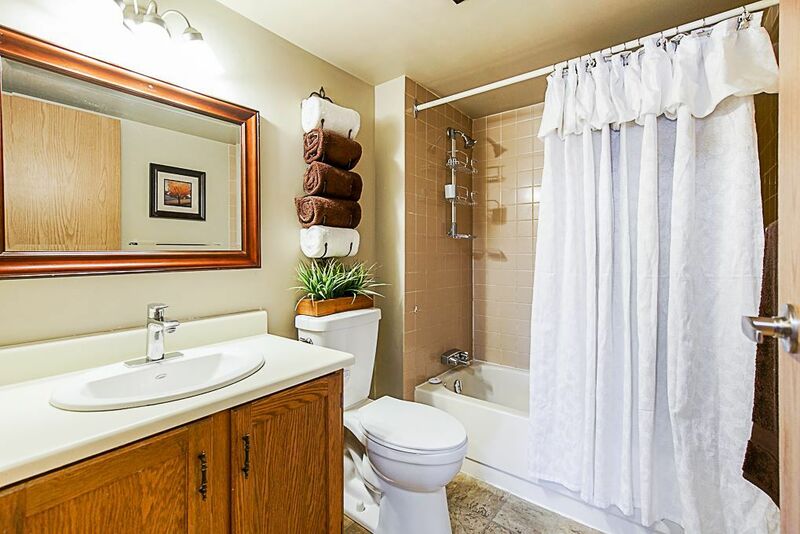 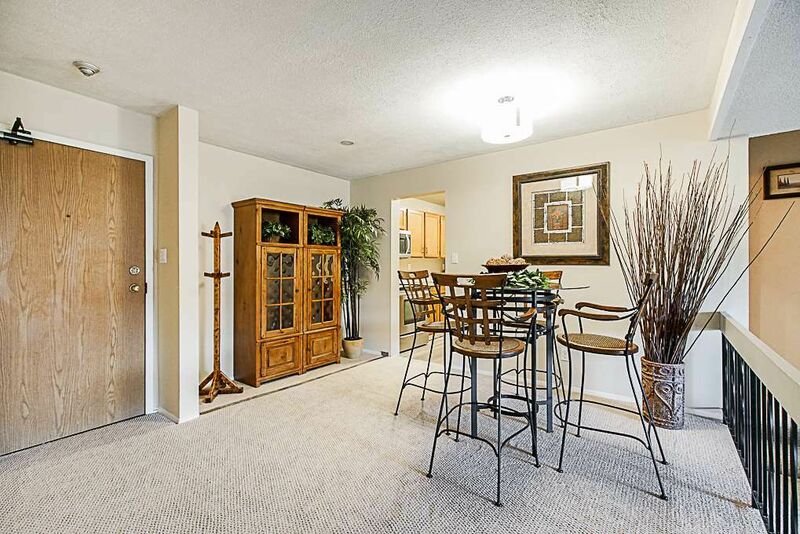 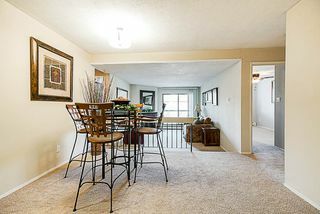 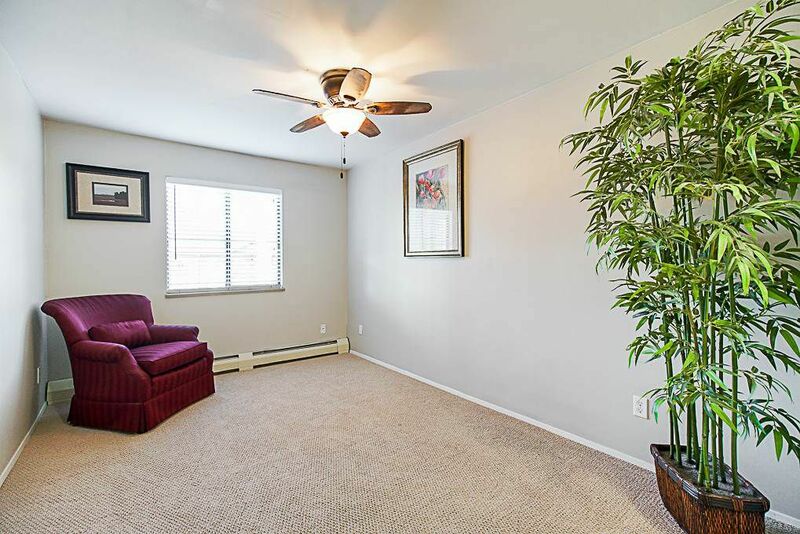 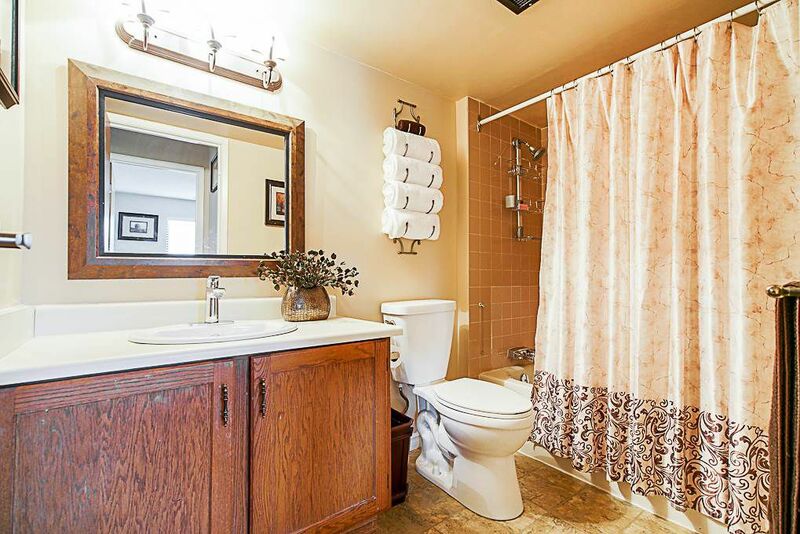 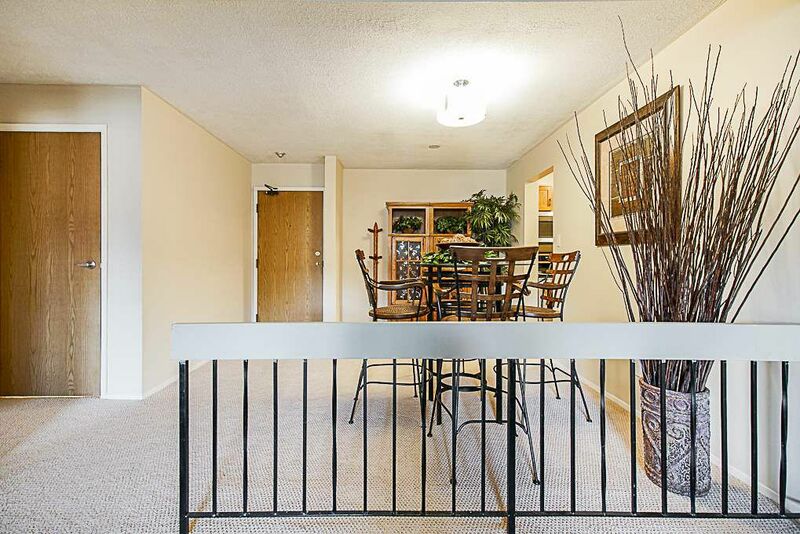 Enjoy 950 sqft of bright + spacious living in this well maintained home. 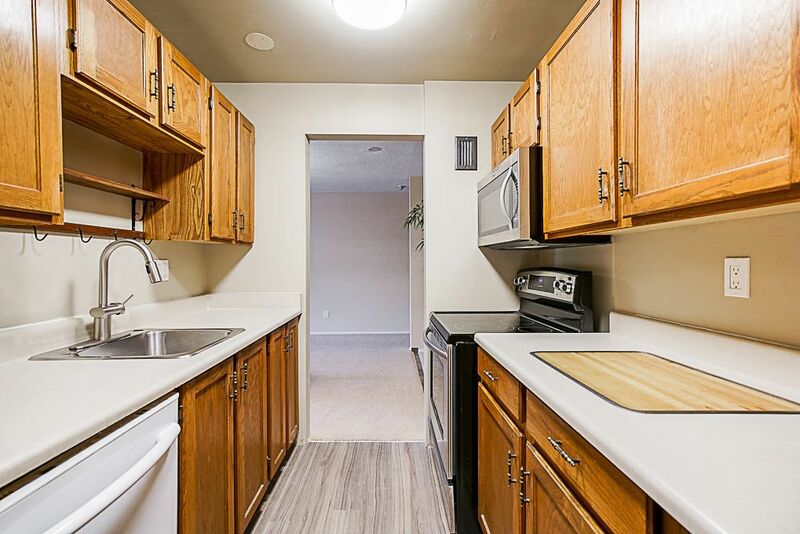 Includes brand new carpets, appliances, undermount sink, hardware & light fixtures throughout, incl. 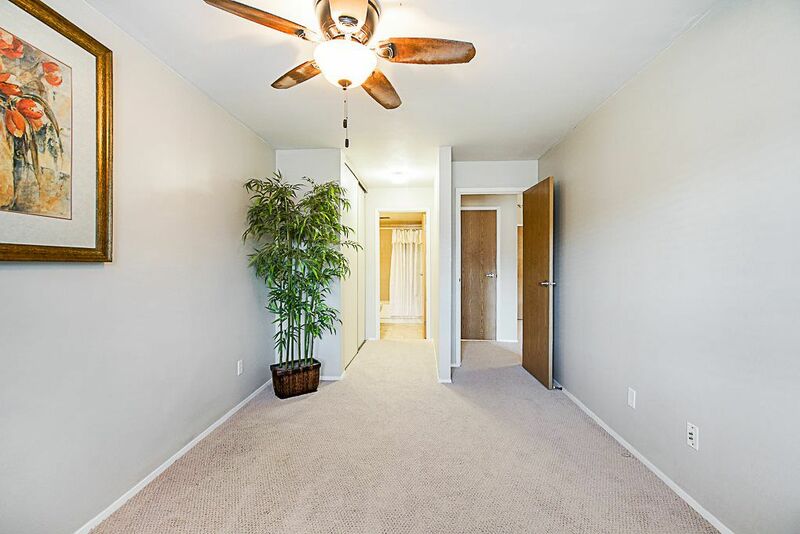 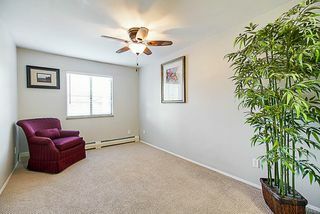 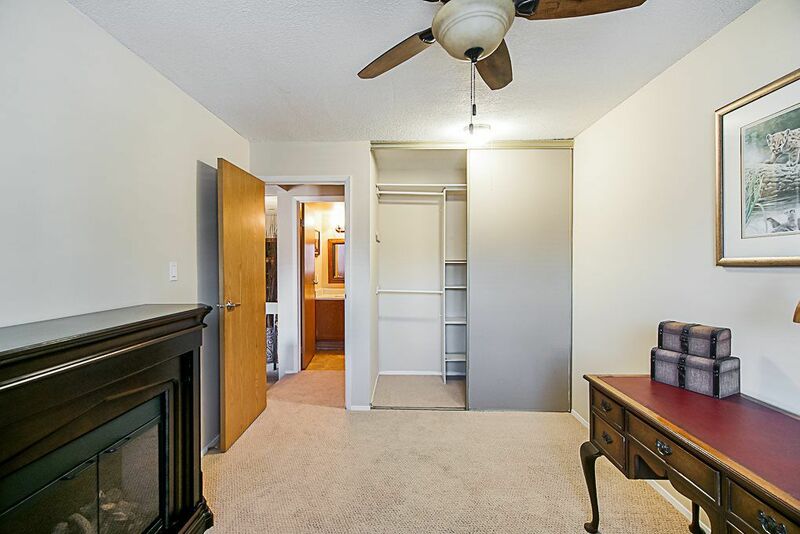 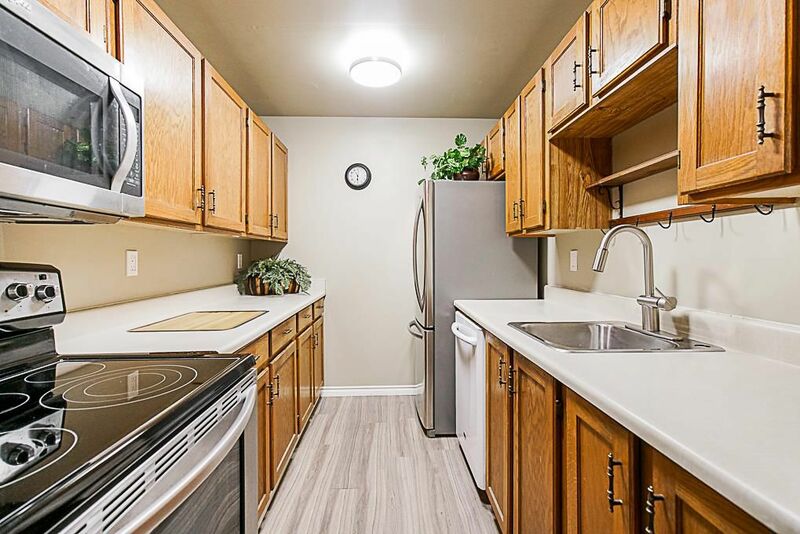 new ceiling fans w/ light in both bdrms & ample storage. 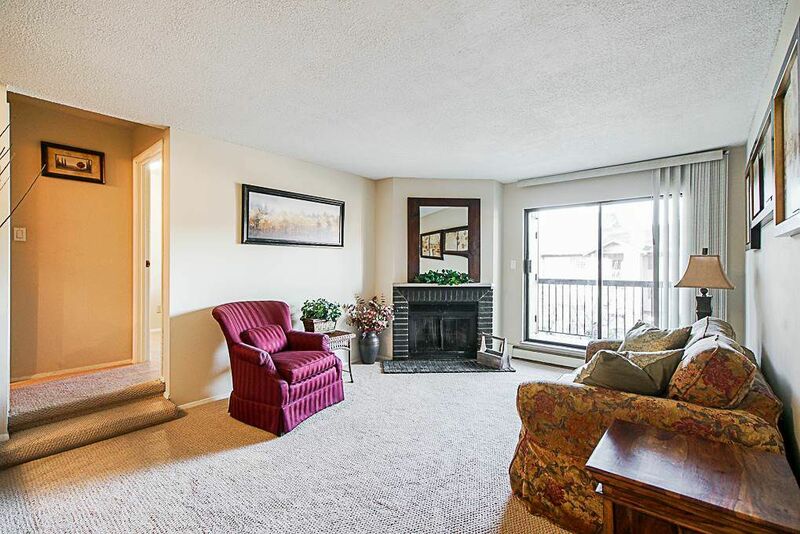 The OPEN concept layout, sunken living room & wood burning fireplace are perfect for entertaining! Building has a great club house, shared laundry on each floor & secure underground parking. 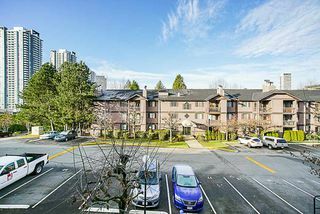 Piping redone in 2004, new boilers in 2009 & new roof. Heat+Hot Water incl. in maint. fee! 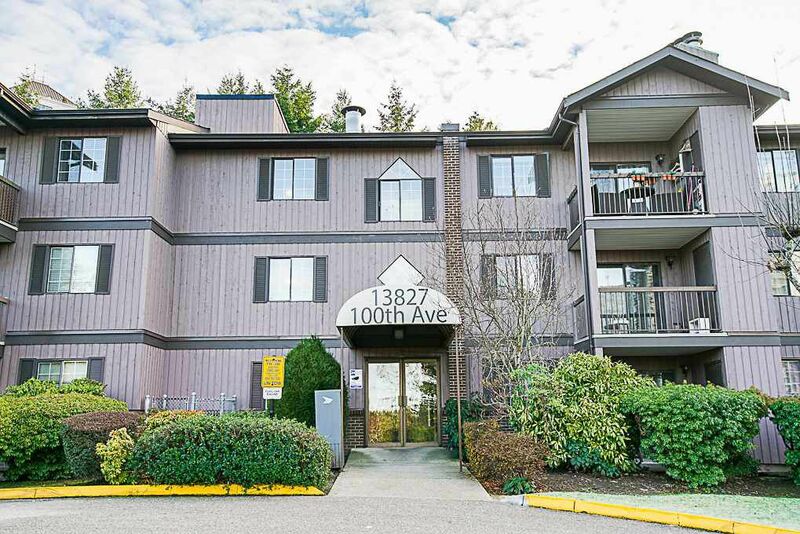 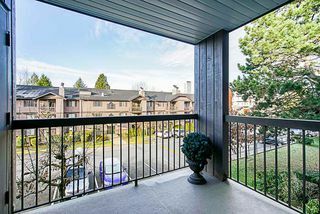 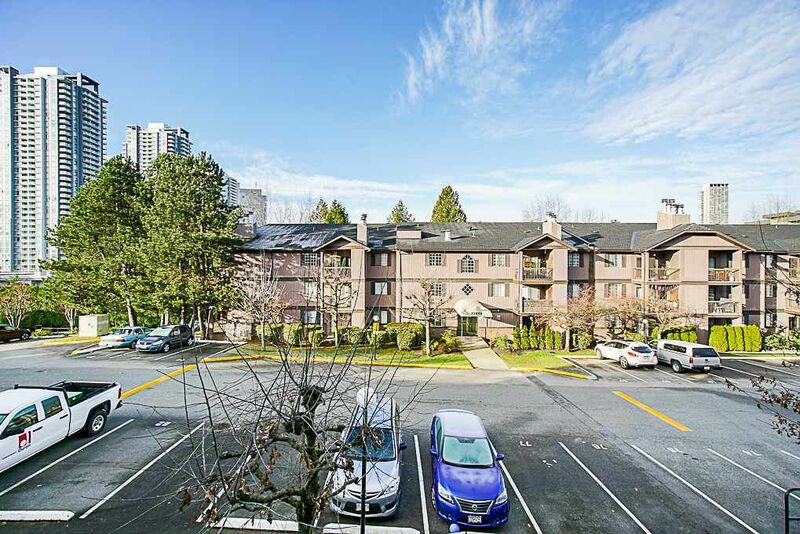 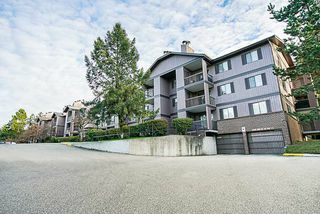 Walking distance to Skytrain, SFU, Holland Park, Central City Mall & more. 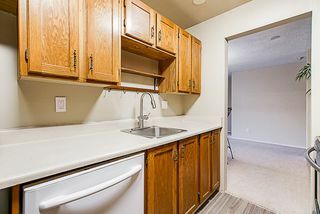 RENTALS ALLOWED! This will not LAST!